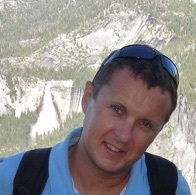 Fabien works at LINCS, a joint lab between academics and industrials, first as INRIA in the GANG research team (2010-2013), currently in the MathDyn team of NOKIA Bell Labs. 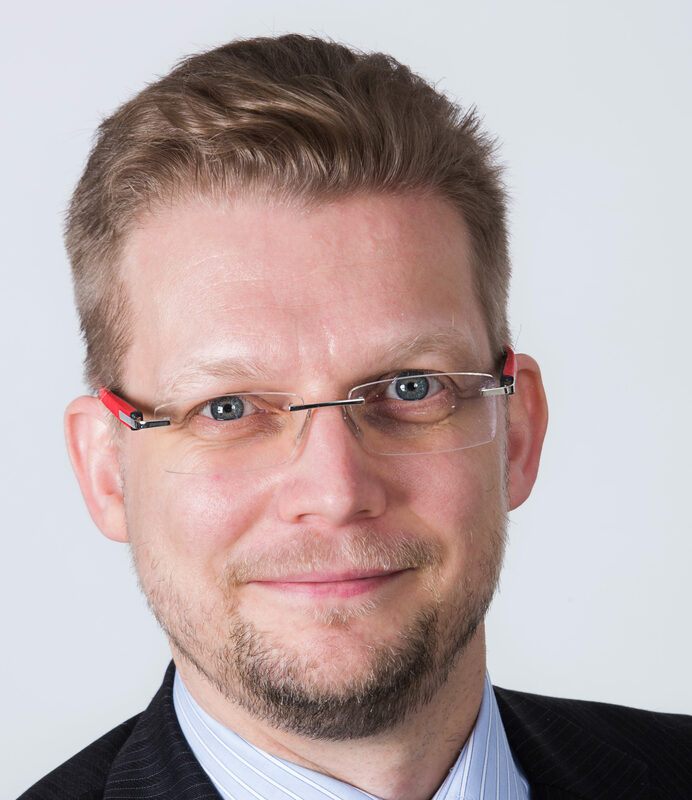 From 2005 to 2010, he was a researcher in the Traffic and Resource Allocation group at Orange Labs, aka France Telecom R&D, aka CNET, part of the Transport & Packet Networks lab. He passed the Habilitation à Diriger des Recherches (official agreement for supervising PhD students) on the topic of P2P and acyclic preference-based systems and Ph.D on Web Graphs and PageRank-like measurements under supervision of Prof. Michel Habib and Laurent Viennot. 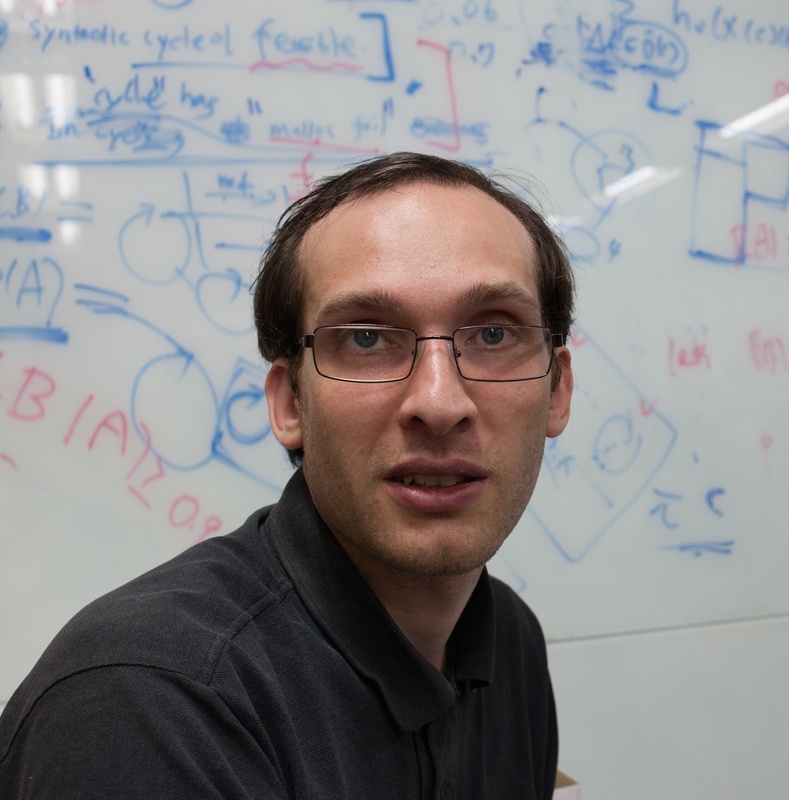 Fabien teaches in the "Propagation in Graph" course (previously named "Random Graphs and Epidemic Algorithms"). 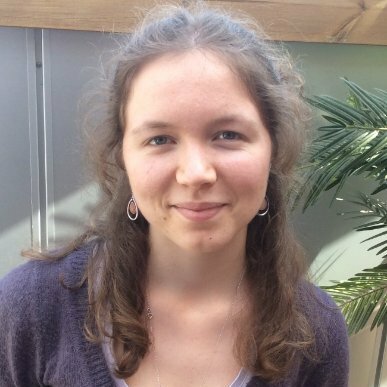 Céline is researcher at Nokia Bell Labs and a Ph.D candidate at Telecom ParisTech. Céline is a former student of the Master ACN program (2015-2016). She also obtained a B.S. in Mathematics from Université Paris Sud, and engineering diploma from Telecom ParisTech. She teaches the course "Propagation in Graph" with Fabien Mathieu. wireless and mobile networks, multi-hop wireless networks, heterogeneous wireless networks and networking optimization. 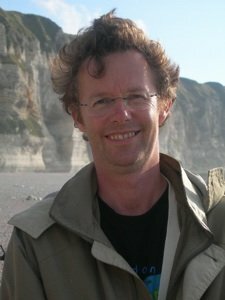 A graduate of Aalborg University, Denmark (M.Sc., PhD - civilingeniør, cand.polyt) Thomas has, since 2004, been on faculty at Ecole Polytechnique, where he leads the computer networking research group. He, currently, also coordinates the Cisco “Internet of Everything” academic chaire. Marceau Coupechoux is an associate professor (HdR) at the Network and Computer Science Department of Telecom ParisTech. 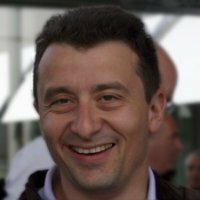 He received is Ph.D from Institut Eurecom in 2004, Dipl.-Ing, of the University of Stuttgart in 2000 and M.Sc from Telecom ParisTech in 1999. 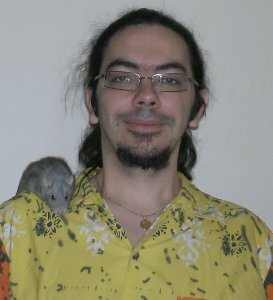 Laurent is a professor in mathematics at the Network and Computer Science Department of Telecom ParisTech. 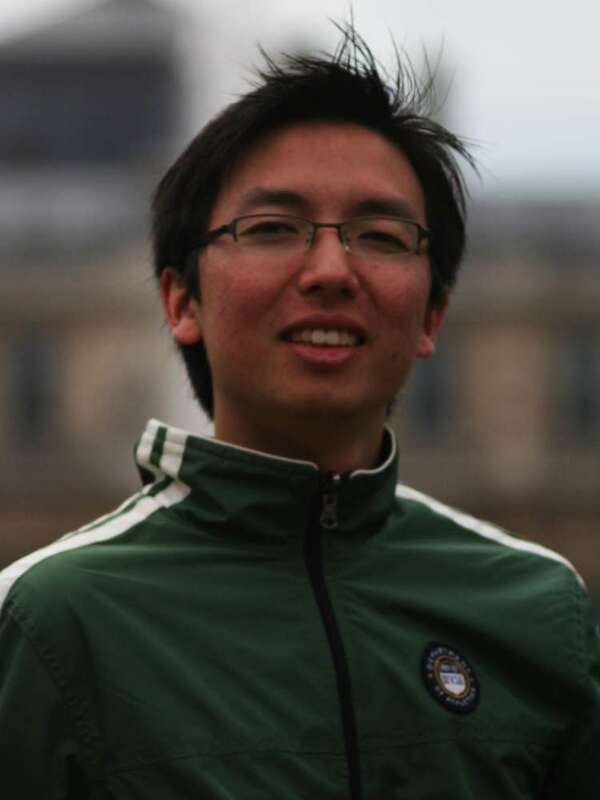 His research interests are in Stochastic calculus, Malliavin calculus, fractional Brownian motion, point processes and Stochastic modelling (queueing systems, random graphs, performance of mobile networks). 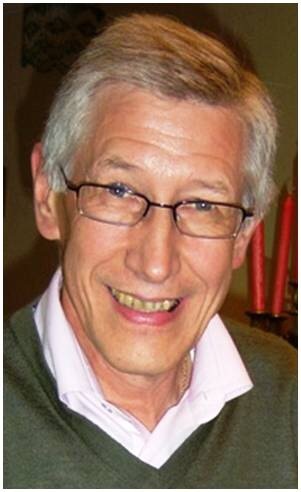 Maurice Gagnaire received the Engineering Degree from the Institut National des Télécommunications (TELECOM SudParis), the Master Degree from Université de Pierre et Marie Curie (Paris VI), the Ph.D. Degree from the École Nationale Supérieure des Télécommunications (TELECOM ParisTech), and the Habilitation à diriger des Recherches from Université de Versailles. 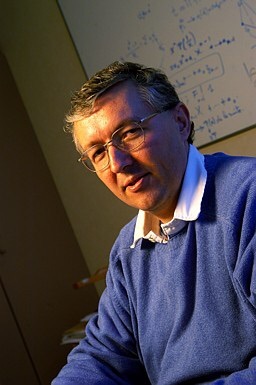 In 1987, he is enrolled at ENST (TELECOM ParisTech), where he is currently full professor in Networks and Computer Science Departement. Dr. Lelarge is a research scientist at INRIA leading the DYOGENE Research team which is part of the computer science department of Ecole Normale Superieure, Paris (France). 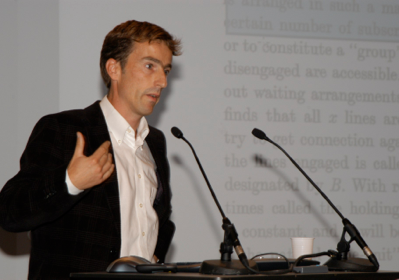 He graduated from Ecole Polytechnique (Palaiseau, France), qualified as an engineer at Ecole Nationale Superieure des Telecommunications (Paris) and received a PhD in Applied Mathematics from Ecole Polytechnique in 2005. 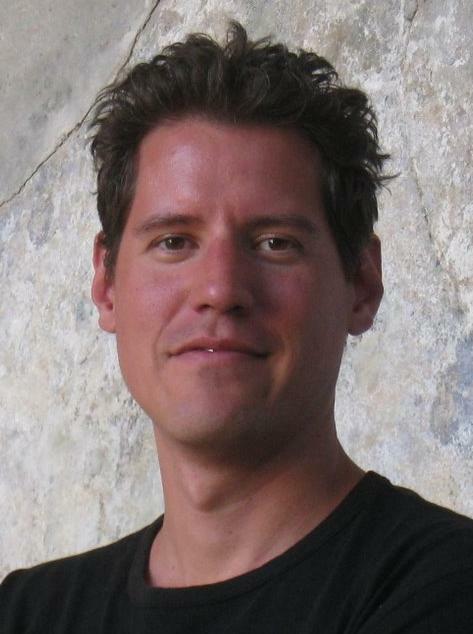 His research interests include discrete probability and combinatorial optimization, network algorithms, network economics and statistical inference. 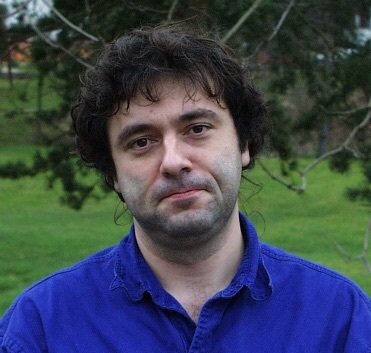 Philippe Martins is a professor at the Network and Computer Science department of Telecom ParisTech. 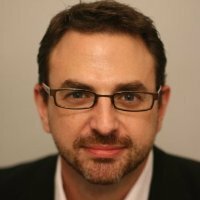 He got his Ph.D. from Telecom ParisTech in 2000, working with Hewlett Packard. Francois is profiled on his German wikipedia page. 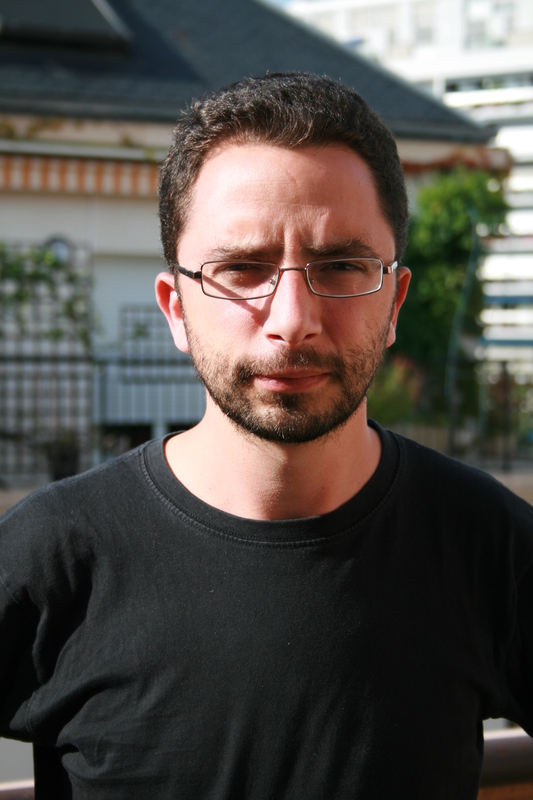 Dario Rossi is a Professor at the Computer Science and Networking department of TELECOM ParisTech. 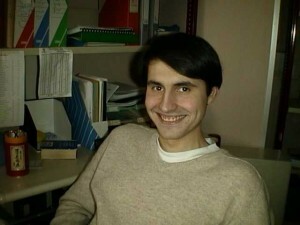 He is also a part-time professor at the CS department of Ecole Polytechnique. 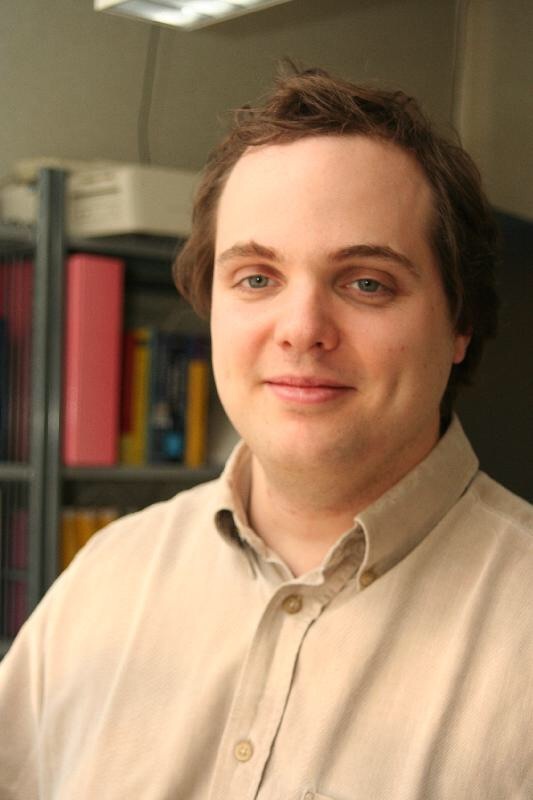 He received his Habilitation à Diriger des Recherches (HDR) from UPMC (2010), and his PhD (2005) and MSc (2001) degrees from Politecnico di Torino. Before joining ENST in 2006, he worked with the Telecommunication Network Group of the Electrical Engineeringdepartment at Politecnico di Torino. 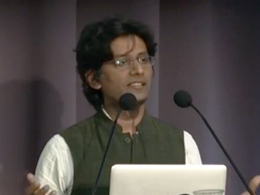 Between september 2003 and august 2004, he held a Visiting Researcher position in the Computer Science division at University of California, Berkeley. 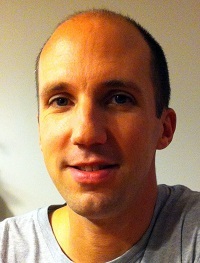 Mark Townsley is a Cisco Fellow and professor at Ecole Polytechnique. 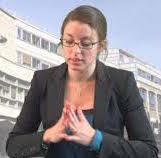 Anais Vergne is Assistant professor at Telecom ParisTech, in the Network and Computer Science Department, since Sep 2014. She was a postdoctoral fellowship at Inria Saclay GEOMETRICA group (Palaiseau, France) with Dr. Frederic Chazal and Dr. Marc Glisse. She got her Ph.D. from Telecom ParisTech in 2013 and MsC from the same institution in 2010.